We have just completed a short Showcase Film for the Raja Ampat SEA Centre that covers all the FANTASTIC work they have done to date and will hopefully assist with fund raising and sponsorship for the mammoth task ahead of them. The Raja Ampat SEA Centre, is based at the stunning Papua Explorers Dive Resort, in the midst of the Dampier Strait, in West Papua, Indonesia, which places them slap bang in the heart of the Coral Triangle. During the late 1990's and early 2000, Raja Ampat was the scene of many illegal and destructive fishing methods like dynamite fishing, cyanide fishing and Shark finning. In 2000, Conservation International, along with the Indonesian Government and local communities, managed to put an end to these practices, by establishing marine parks and protected areas, but the long term damage to the coral reef structures had already been done. 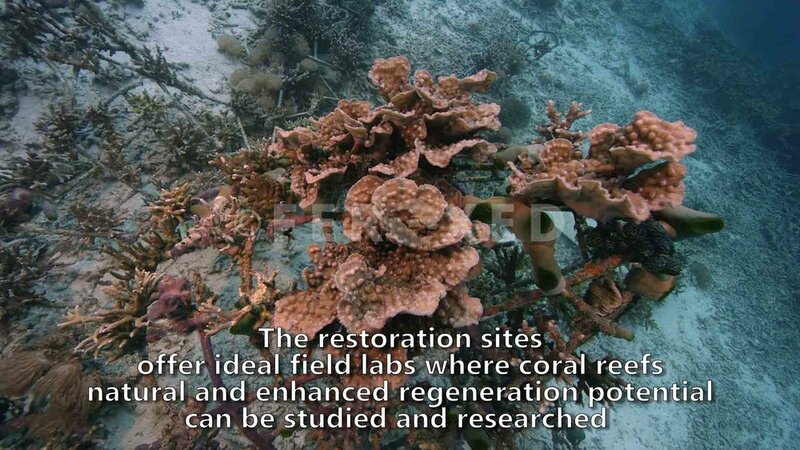 For the past 2 years, the SEA Centre team have been working hard, researching and developing methods for reef stabilization and restoration. At the same time, the local community have been eagerly participating in training to be Coral Gardeners and building, positioning and populating the test site with over 5000 coral fragments. All of this has been undertaken with the support of Conservation International, KEHATI Indonesian Biodiversity Conservation Trust and Kabupaten Raja Ampat Regional Council. 24 months down the line and over 500m2 of coral reef, in the waters directly in front of the resort, have been successfully restored. Work has just started on replicating this successful pilot project, in front of the village of Arborek, where the villagers themselves will be doing the majority of the rehabilitation. This restoration will take place over the next 24 months or so. 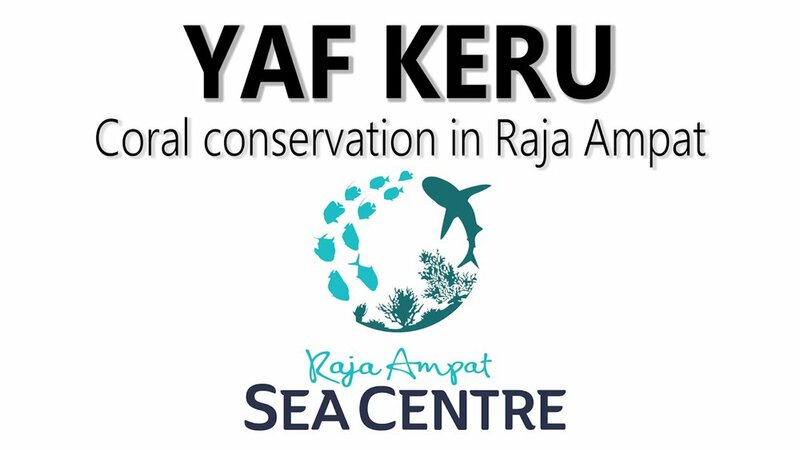 Well, would you believe that the Raja Ampat SEA Centre's long term goal is to restore a 500 hectare portion of reef over the next 5 to 10 years. Looking at what they have achieved so fer, we feel that this is well within their ability, should funding become available. Showcase Film coming soon, currently submitted to film festivals.